Did you know that we offer affordable financing options for our clients? 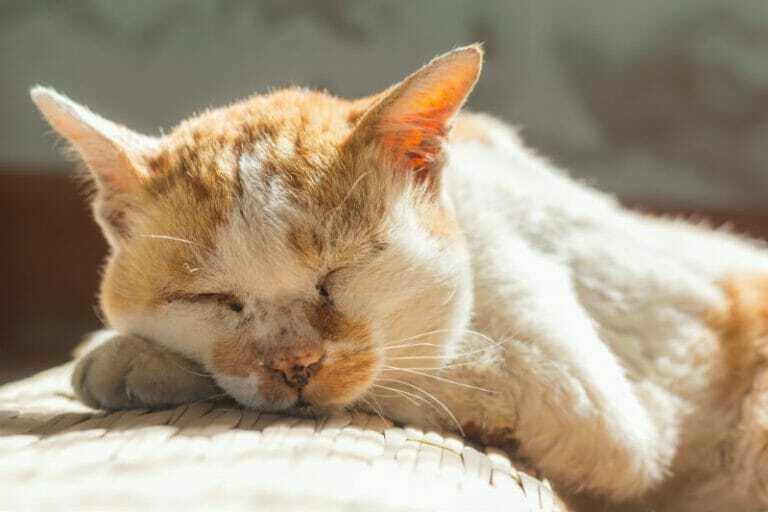 We have partnered with PayBright to provide you with the option to finance your pet’s healthcare. We also offer 0% interest financing options for financing terms completed within three months. Approval can be instant! You can finance any amount from $300 to $25,000. Please note that there is a monthly processing fee of $6.95. You only need two pieces of ID and a void cheque to complete the application. Approval can be obtained within a few minutes of a completed application or you can apply for financing from the comfort of your own home before your visit. You don’t have to use the entire approved amount nor do you have to use it immediately. Your approved amount is available to you for 1 year from the approval date. Excluding any interest and the $6.95 processing fee, there are no hidden costs and you can pay off your entire amount at any time. 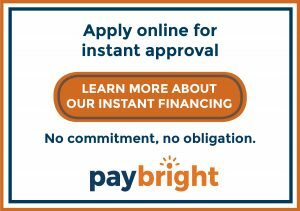 If you’d like to go ahead and submit an application to PayBright apply now!